When Supreme Court Justice Anthony Kennedy — who was appointed by President Ronald Reagan — announced he was going to step down from the court, there was a lot of discussion about what kind of person should replace him. Many people said it should be someone smart and widely respected who has a lot of judicial experience. Others said it should be someone fair and impartial who understands that the proper role of the court is not to legislate from the bench. He is also a professor, and recently some of his former students from Harvard Law School have spoken out in support of his qualifications and character. His students have said that he is impartial in class and doesn’t push political preferences on them. Instead, he focuses on what the law says and what it means. One of his students also mentioned that Judge Kavanaugh keeps a small copy of the Constitution in his pocket at all times, one that is well-worn from so much use. It is the Constitution that he is loyal to—not politics or partisanship. I think that’s what most Americans want. I have known Brett Kavanaugh for more than 15 years, since I worked with him and his wife in the George W. Bush White House. He is compassionate and humble — and someone who has a big heart and the humility to be able to listen. I saw this on display when Judge Kavanaugh came to my office in Washington, D.C. to discuss his qualifications and his record, something he will continue doing with senators throughout his nomination process. We sat down for about an hour and discussed all of the things I mentioned, including his record and his judicial philosophy. We also discussed his involvement in his community and in his church, but one thing he did not bring up to me was the volunteering he does to help feed the homeless. In fact, he went straight from our meeting to serve dinner to the homeless — something that was set up long before his nomination and before our meeting. I only found out about it because someone recognized him and posted a photo online that was later in the news. That’s the Brett Kavanaugh I have had the pleasure of knowing for more than 15 years. That’s the Brett Kavanaugh I hope my colleagues in the Senate — and the American people — will get to know as he goes through his confirmation process. 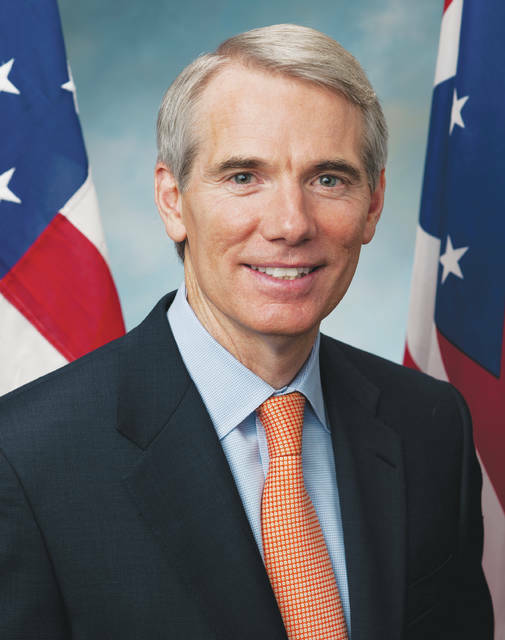 Rob Portman represents the State of Ohio in the United States Senate.